What Is A Staff Instructor? Staff instructors are the shining light during your IDC training, when your Course Director/s has or have had enough of your dumb questions and resorted to whiskey sours to get through the day, your PADI IDC Staff Instructor’s will be there to help you with a smile and to throw your Course Director under a blanket till the next morning. Staff Instructors are usually hand picked by Course Directors for their exemplary teaching skills & scuba diving knowledge, they will be there through your IDC to guide you in actual industry practices and will be the ones showing you all the skills that Course Directors are not meant to teach you. They are a bit like your cool Aunty who used to let you sneak a few sips of wine at parties. Lets face facts for a moment, the dive shop & Course Director who teach you to be a Scuba Diving Instructor is one of the most important decisions you make when doing an IDC, be it in Phuket, Thailand, or elsewhere in the world. Names & reputations count for a lot in the scuba industry & if you get it wrong you will spend 3 intimate weeks over your course regretting it. 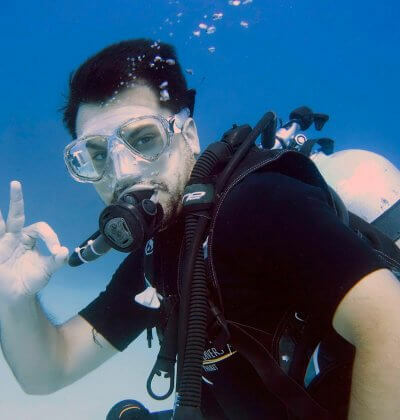 Don't trust your instructor education and future employablility to just anyone, trust it to a world reknown, professional & Five Star PADI Instructor Development Centre like Aussie Divers IDC Phuket, we will ensure you get the best PADI Open Water Scuba Diving Instructor education that money can buy. Your Course Directors will be with you throughout the IDC & IE, on hand for any and all questions regarding your course. 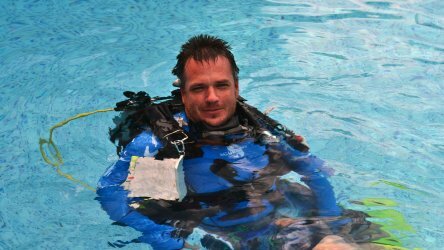 Darren Gaspari is an exceptional dive, sales & business coach who will help you not only become a great dive instructor, but also impart knowledge that will one day be essential to you as a PADI professional who wants to start their own dive centre. Do not hesitate, get a world class dive education today with Aussie Divers IDC Phuket! 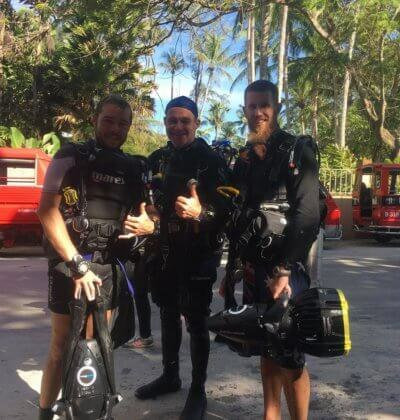 Here at Aussie Divers IDC Phuket we do not worry about the number of divers or IDC candidates we have, we worry exclusively about the quality of your education, be it one person or many, you'll never feel abandoned or bored when training, working or diving with us. Maintaining relationships before during and after any courses done with us is what Aussie Divers is all about. To help manage such a huge base of divers & industry professionals we built this diver network, connecting on every social media platform we can think of coupled with extremely helpful blog articles, to keep you engaged & to keep you engaged with us for the entirety of your diving career! 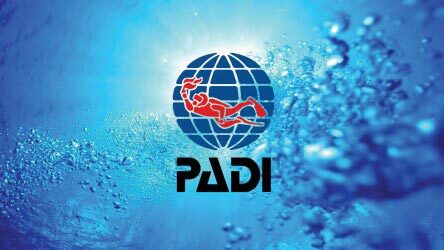 Aussie Divers IDC Phuket is Thailand's most professional & well recognised Instructor Development Centre. 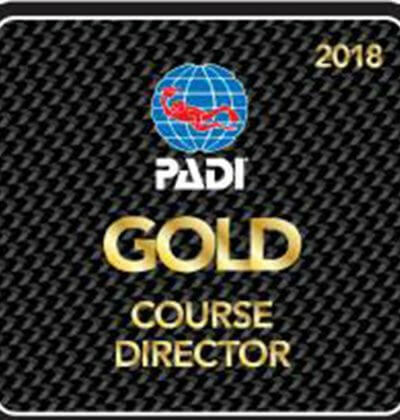 We have a Five Star PADI rating & are dedicated to helping our IDC candidates get the best training to develop them into creative & capable scuba diving instructors. If you are deciding about doing your IDC with us than check out our TripAdvisor page, we have over 1,100 five star reviews, showcasing the quality level of our training, teaching & instructors! 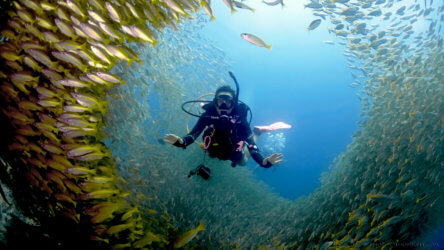 Get more from Aussie Divers IDC Phuket by staying in touch with us! We now have two shops in Phuket for extra added convenience!